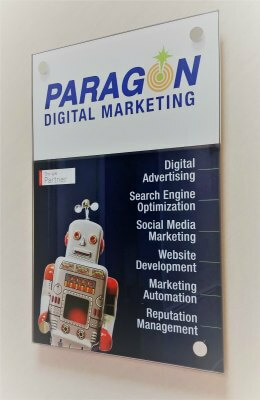 We recently moved Paragon Digital Marketing’s headquarters to 20 Central Square #210 in Keene right above Bank of America. This move gives us more space to grow, and a close proximity to local downtown businesses. The move to Central Square resonates well with our staff who are all strong supporters of local businesses. Paragon now has a strong team of nine digital marketing and web development experts. We see this move as a chance to grow to our full potential and continue on our path of digital success. With the help of WiValley, we doubled the speed of our fiber optic internet — and with it, our productivity and potential for growth.